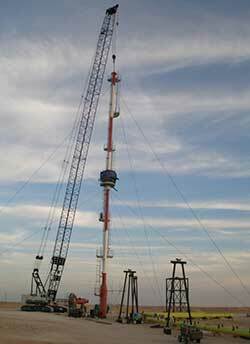 Fives and its Combustion teams were recently awarded for the first time a contract from Société des Ciments de Tébessa, in Algeria to supply Pillard equipment. 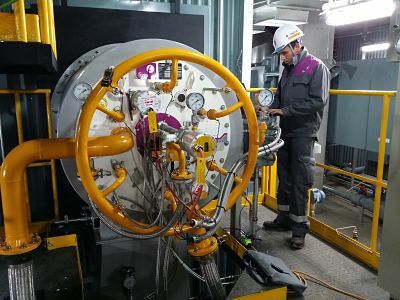 Fives has recently supplied a successful service performance for TESA Group at Comet facility, in Concagno, Italy and solved specific ignition problems on an ITAS burner system. 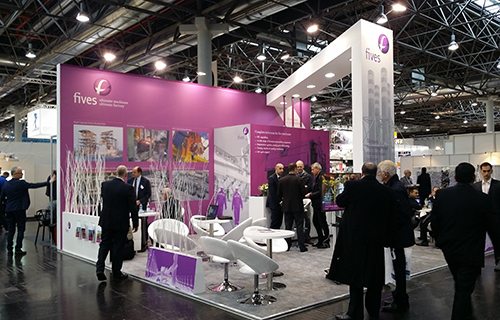 Fives and its Aluminium and Combustion teams were present at Aluminium 2016 show, from November 29 to December 1st in Dusseldorf, Germany. 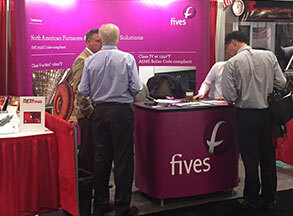 Furnaces North America (FNA) 2016, hosted in Nashville, Tennessee on October 3-5, attracted over 1,600 attendees from 17 countries. 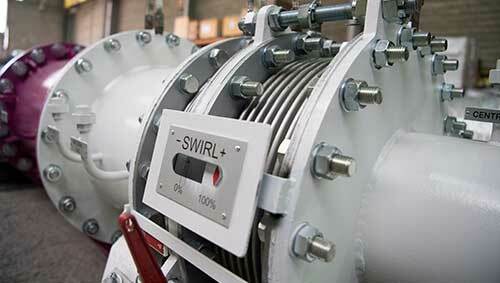 The event is put on by the Metal Trading Institute which is the largest network of heat treaters in the world. 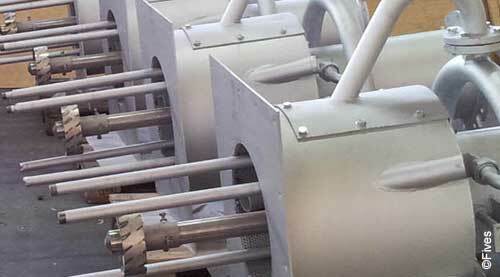 Following many years of successful operations with Pillard LONOxFlam® G2, Fives recently installed in Samsung Korean plants a Pillard NANOxFlam® burner, Fives' ultra-low NOx solution. 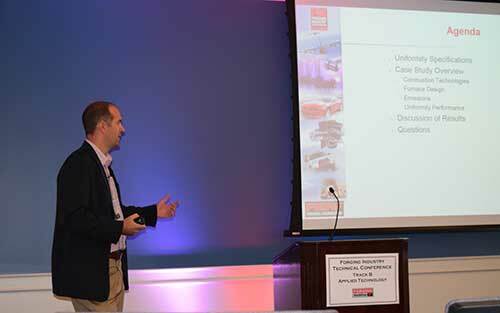 On Sept. 20 to 22nd, Fives North American Combustion hosted the 2016 edition of its “Combustion and Control seminar in Cleveland, OH. 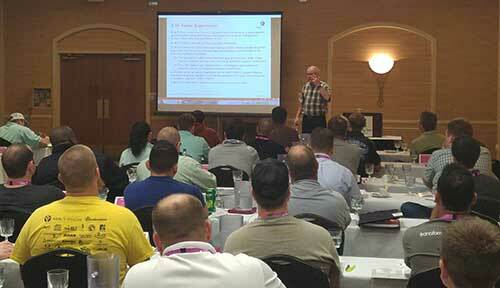 The 31st Forging Industry Association (FIA) Technical Conference was held in mid-September in Columbus, OH. 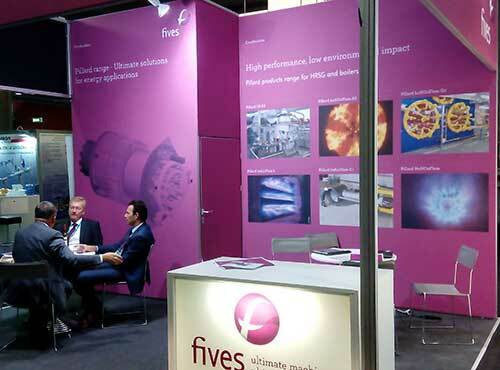 On June 21-23, 2016 Fives attended POWER-GEN Europe and Renewable Energy World Europe trade show at MiCo in Milan, Italy. 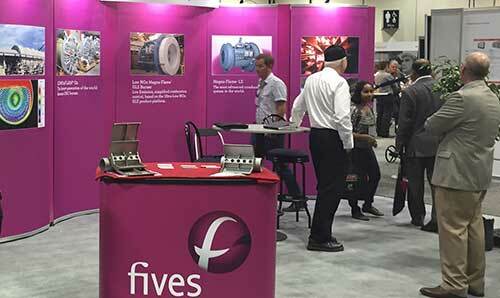 From June 7 to 9, Fives hosted a stand at Global Petroleum Show, Stampede Park, in Calgary, Canada, to promote its multi-expertise offerings for the oil and gas industry.